Start taking classes at Shine Dance Center and other studios! 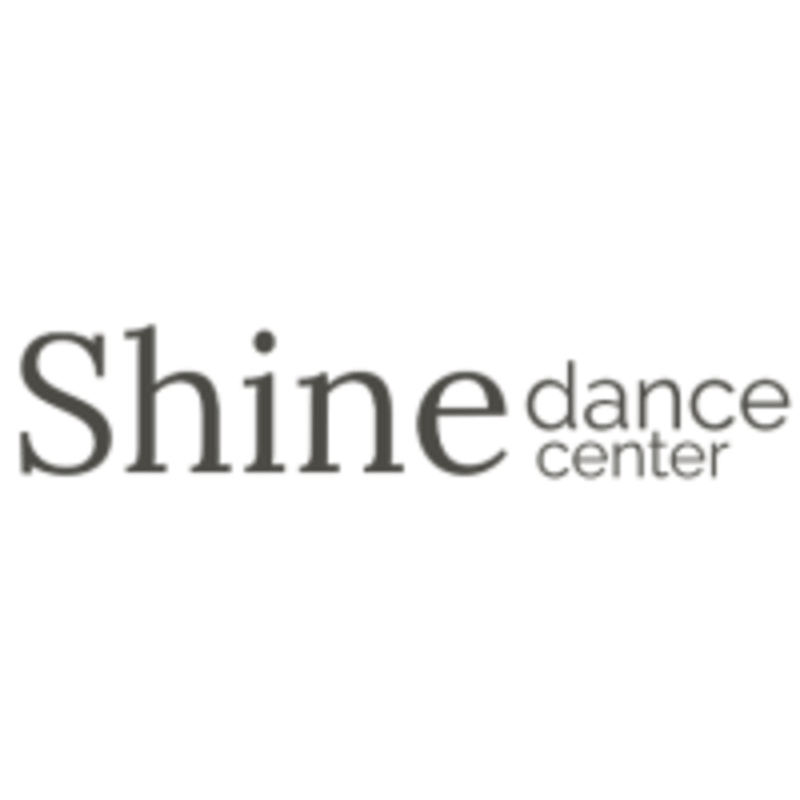 Welcome to Shine Dance Center, a local business in Reno, Nevada, offering beginner-friendly dance and fitness classes for adults. At Shine Dance Center, you will always be supported and encouraged. You will learn to dance in a relaxed setting, and you will have fun getting fit! They believe everyone should be free to express themselves through dance, and they offer a place where you can experience the joy of dance without hesitation. Shine Dance Center is located at 600 S. Center St., Reno, NV 89502.